Today, I am going to do something different. I know you love the good life and will love to afford all those nice clothes you see on this website. You even want to afford luxury vacations to the Caribbeans (and maybe a shopping spree there too 😉 ). But to afford this kind of life, which you deserve, you need a steady source of income. Now I have got mails from different divas who want to start a fashion-related business but don’t want to start something that will swallow a lot of money and give peanuts in return. So I decided to start a series that teaches ladies how to make fashion pieces – like bead necklaces, sewing clothes, learning how to be a makeup artist and lots more. Today, we are going to learn bead-making. 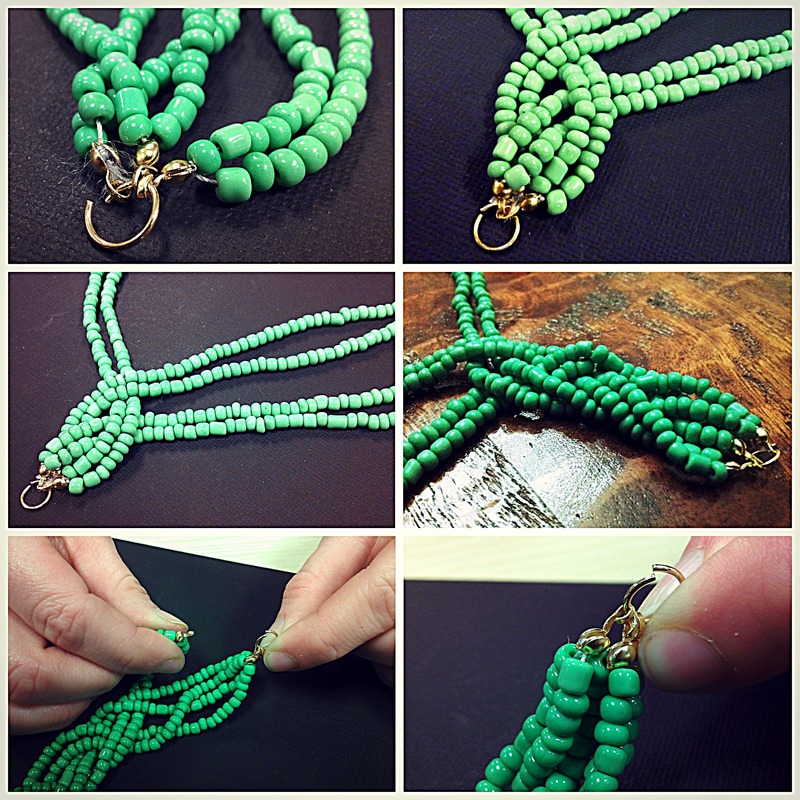 Below are two videos that will help you learn how to make bead necklaces. Next week I will be showing you more creative designs and after that I will be showing you how to sell the necklaces you make. Be the first to know of our hot tutorials. Click to Download the Addicted To Style app for free bead-making, jewelry-making, dress-making, bag-making and more tutorials.